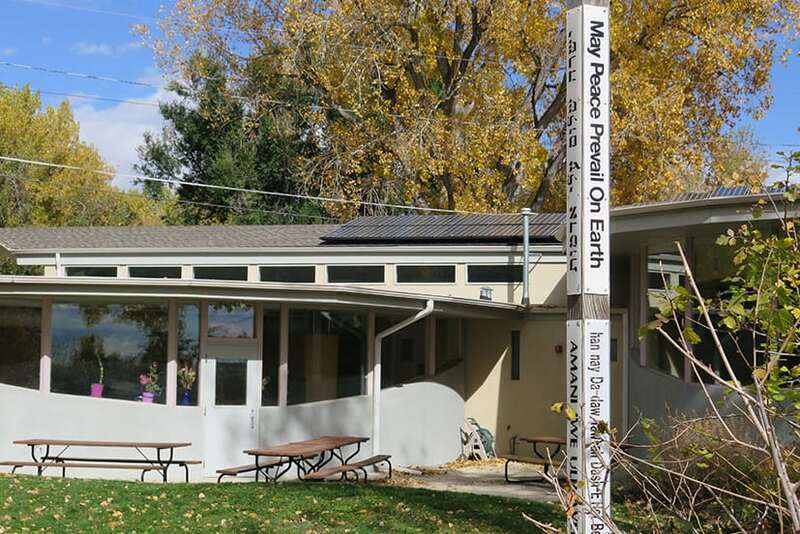 Boulder Meeting of Friends | Quaker Meeting, Friends Meeting, Quakers, Meeting for Worship | Boulder, Colorado Boulder Meeting of Friends | All are welcome! Welcome to Boulder Friends Meeting! 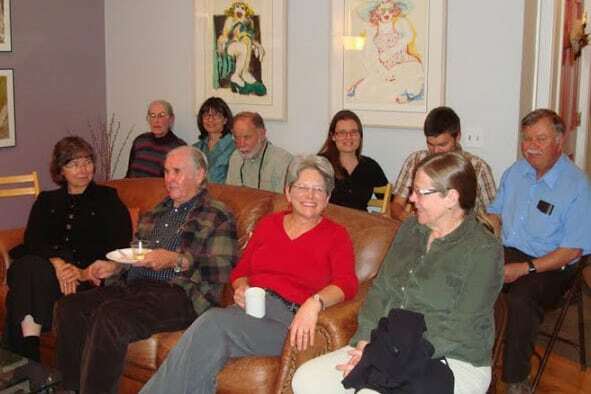 Boulder Friends Meeting is part of the Religious Society of Friends (also known as Quakers). 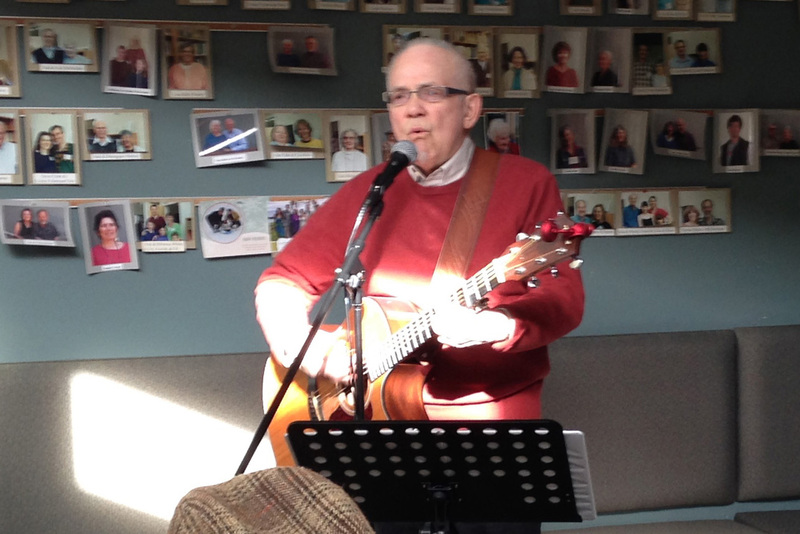 Our meetings for worship are held in expectant silence, with no formal program or pastor. Each worshiper seeks to listen to the spirit of God within. If that spirit brings to any of us a message that seems clearly to speak to the condition of others, we may rise to give that message as vocal ministry. As Friends we endeavor to translate our religious beliefs into everyday life, seeking to “let our lives speak.” Simplicity, equality, integrity, and peace/nonviolence are ideals toward which we strive both in our lives and in the world. Wherever you are on your spiritual journey, we invite you to join us in silent worship and reflection. All are welcome! Britain Yearly Meeting. Quaker Faith & Practice (Kindle Locations 2674-2680). Britain Yearly Meeting. Kindle Edition. Why does community matter so much to us? It’s hard work, requiring very difficult honesties and real differences, yet here we are, trying our best to live together in community. Why does community matter to you? (Or does it?)? Quaker Women’s Retreat will be April 26-28 at Highlands Retreat Center in Allenspark. See imym.org/womens-retreat/ for details. IMYM Annual Gathering is coming June 9-16 at Ghost Ranch, Abiquiu, NM. The theme is “Faith, Fear and Our Future”. Come for as much of the gathering as you can. Register here by April 30. Donations Needed Now for Pine Ridge Reservation because of blizzard and flooding. See details here. Avoid using scented products: We strive to create a safe, scent-free meeting house. To protect our chemically sensitive friends, please avoid scented products such as perfume, aftershave, lotions, many hair products, laundry soap, dryer sheets and fabric softeners. See Safe Products for Chemically Sensitive People. Sanctuary: Volunteer to help through giving time, money, or needed furniture. See Sanctuary for details. Sun. Apr 21, 12 noon: Easter — Potluck lunch and Children’s Easter egg hunt. Wed. Apr. 24, 6:30-8:30 pm: Mid-week shared meal and worship. A half-hour of worship followed by a simple meal and conversation as the spirit leads. Childcare is now available for all meeting events held at the meeting house. To submit announcements and events: Send information to announcements@boulderfriendsmeeting.org for inclusion in this space. Meeting for Worship: 8:30 a.m. and 10:00 a.m. Visitors are welcome at either time. The early meeting usually has small attendance and little vocal ministry. The late meeting may be attended by up to 100 and has more vocal ministry. First Day School (Sunday School) for Children and Youth: 10:15-11:15 a.m. Children are encouraged to join their families in meeting for worship from 10:00-10:15. Childcare, Infant and Preschool: 10:15-11:15 a.m. Program Hour: 12 noon-1:00 p.m. Speakers or discussions are held after fellowship time on many Sundays. Meeting for Business in the Spirit of Worship begins at noon on 2nd Sundays. Our Facebook page is a place for our members and attenders to unofficially share thoughts; they are not sanctioned by the Boulder Meeting of Friends and do not necessarily represent the Meeting.